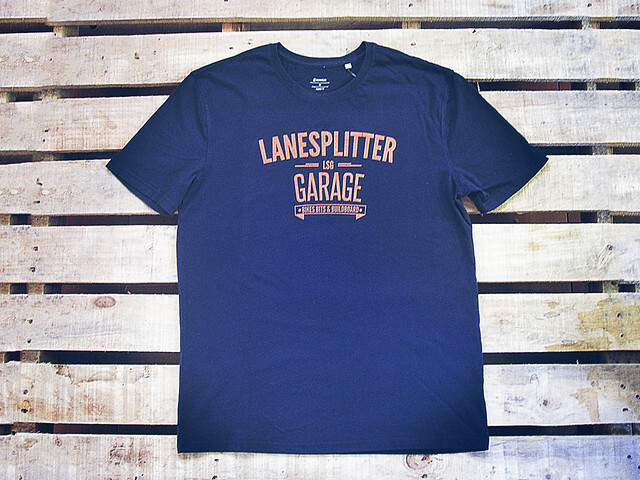 Lanesplitter Garage is an artistic endeavour of all things custom related. We stock a handful of quality custom parts for your Cafe Racer / Tracker or Bobber. To help other backyard and custom builders we have developed an online tool called Buildboard to help keep things organised. We love what we do and we hope you do too! Copyright © 2018 Lanesplitter Garage / All rights reserved.